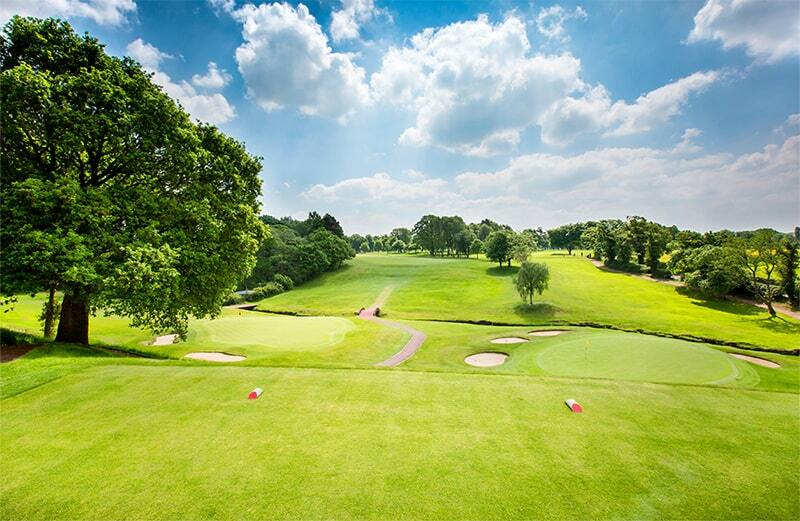 The Wilmslow Golf Club enjoys the distinction of being the only course in Cheshire where it was once possible for European Tour professionals' to earn Ryder Cup points. Follow in the footsteps of no fewer than six past Ryder Cup Captains in trying to master the 6,635-yard par 72 Wilmslow course. 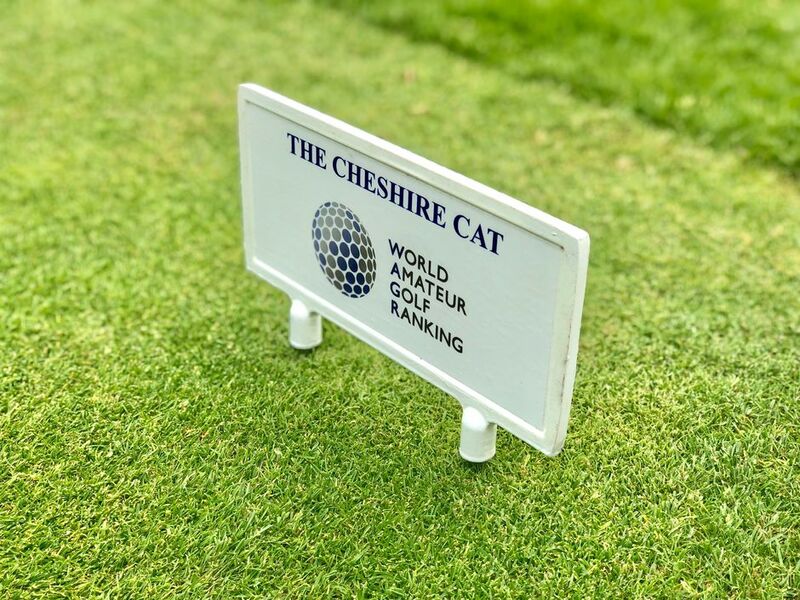 Wilmslow is proud of its history as one of the oldest Clubs in Cheshire, and ability to attract the big names in golf as former host venue for the Greater Manchester Open and Martini International. 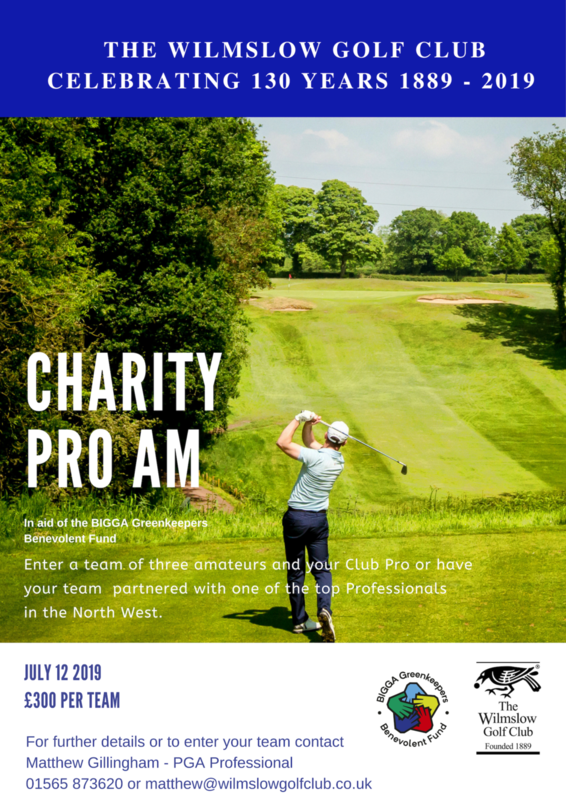 Having also been a regional qualifying course for The Open and the venue for many County championships and Inter-County matches it is a course held in high regard. 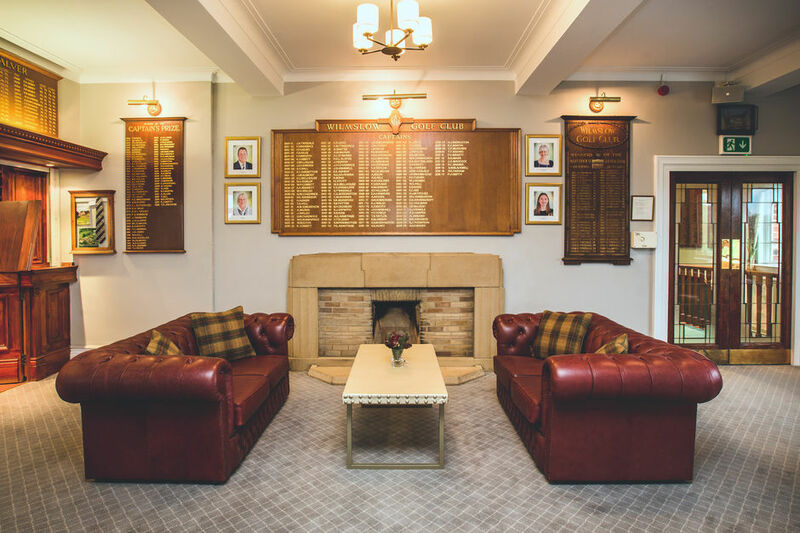 The Club was the chosen venue in 2017 for the England Golf Seniors Tour Event and the England Golf Captains Event, with the English Women’s Amateur Championship following suit in 2018 proving that regional recognition has been matched with national acclaim as well. The figure-of-eight layout embraces the meandering Mobberley Brook which is a feature of the opening hole and three picturesque par threes. The greens and fairways are in excellent condition throughout the year and the course provides a true test of golf for all levels of golfer. Matthew Gillingham and his team of highly qualified Professionals provide first class service to members, guests, and visitors alike. 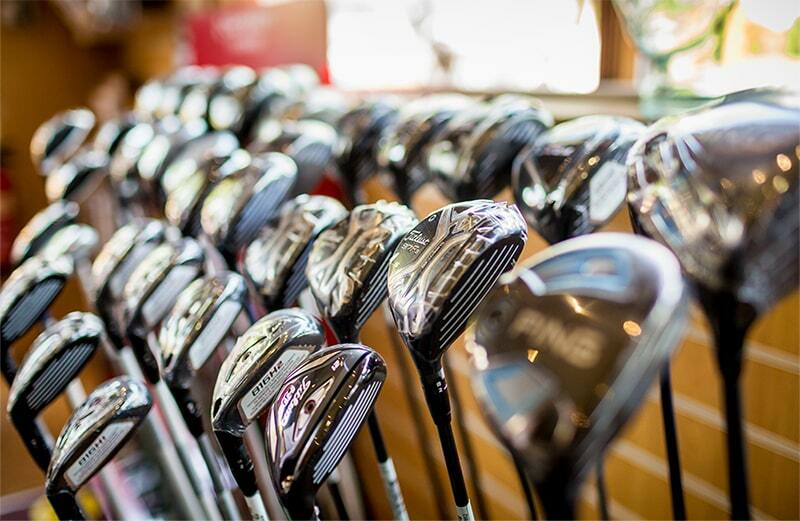 From the latest equipment and expert tuition to the golfing necessities of the often forgotten glove and sleeve of balls plus last minute tips on how to manage your way around the course, the Professional shop and its team have everything a golfers heart would desire. Fabulous day this is how to prepare a golf course in winter - Greenkeepers take note, we will be back! The course was in tremendous condition with the greens being very consistent and true. The presentation of the course and the care for detail was excellent. The welcome received from all the staff in particular the catering staff was great and it all added to a very enjoyable experience.